A new report prepared jointly by the European Commission and the European Investment Bank (EIB) InnovFin Advisory shows that the use of supercomputing for industrial and commercial applications in Europe has grown rapidly in recent years. The study is based on a large number of interviews with representatives from industry, academia and the financial community, and analysed existing public financing instruments and best practice cases. 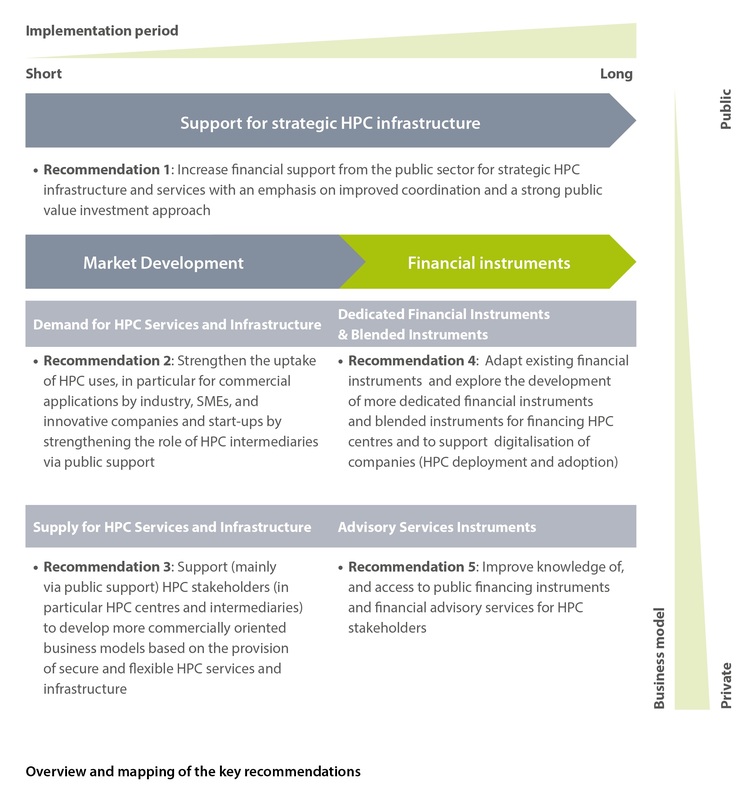 For Europe to succeed in developing, the next generation of supercomputers and stay competitive, the report recommends stepping up European public support and financing in a coordinated way at a continental scale, as well as developing financial instruments to enable more private investments in this sector. In addition, new business models need to provide better access for smaller, innovative companies to supercomputing solutions.